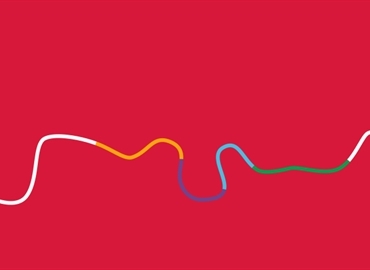 With 60 London-wide branches and ten market leading business divisions, we offer specialist and impartial support across a wide range of services. 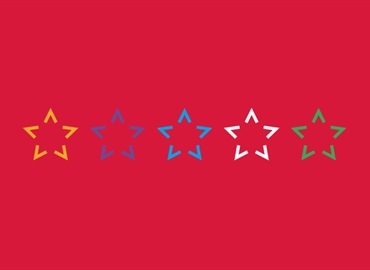 There's a reason we have a five star Google rating. 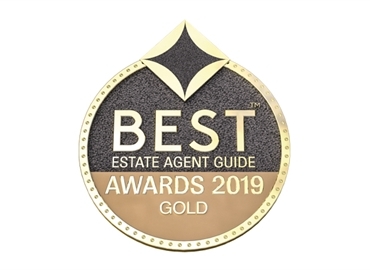 Best Overall Estate Agent (Sales) for 2019. We sell more homes across London than any other agent. 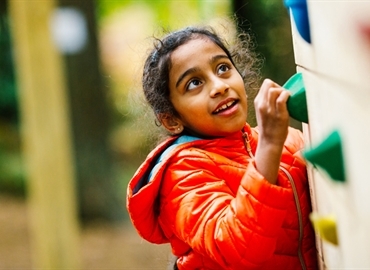 We are proud to have exceeded our fundraising target for London Youth.